I have always been fascinated by the gypsy lifestyle and have read a few of Jessie Keane’s previous novels. 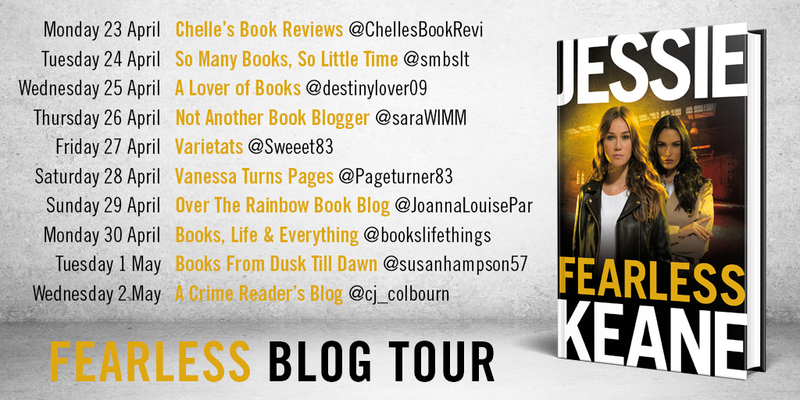 Therefore I am delighted to be closing the fantastic blog tour for her latest novel, Fearless. Fearless is a stand alone novel telling the story of Claire and Shauna. Both of them are in love with Josh. He is a gypsy who makes money for people by throwing his bare knuckle fights. Engaged to Claire he decides he no longer wants to just get knocked out and so wins the fight to become the king of the gypsy fighters. However Shauna isn’t about to let him get away easily and starts a chain of events that has far reaching consequences for the rest of their lives. Jessie Keane is one of those authors whose style of storytelling doesn’t just focus on a small part of someone’s life as most crime stories do. These are epic tales of peoples entire lives. I found this was a really interesting change from what I’ve been reading previously. It meant you became more invested in the characters as they got older, and their lives became more complicated and you felt like you were aging with them. I absolutely sped through this book, and couldn’t stop turning the pages. It is a story that starts off at a breathtaking speed and doesn’t let up until the end. The glimpse into the gypsy world is fascinating. You can completely understand why one of the characters is so keen to escape this background, yet there is loyalty and love there too. The book also sticks with Jessie’s usual backdrop of gangland and murders with the crime underworld being mixed with normal emotions and heartache. The people in the novel are well drawn and all believable. The two main characters make a nice contrast to each other. Shauna is despicable and some of her actions are horrendous. Yet she does everything she does because of her own twisted sense of love. Claire however is a nice pleasant character that you warm to from the start. She is kind and slightly vulnerable, yet has to grow up fast. I always enjoy a book with good female characters, which were in complete contrast to the slightly pathetic men within the story. 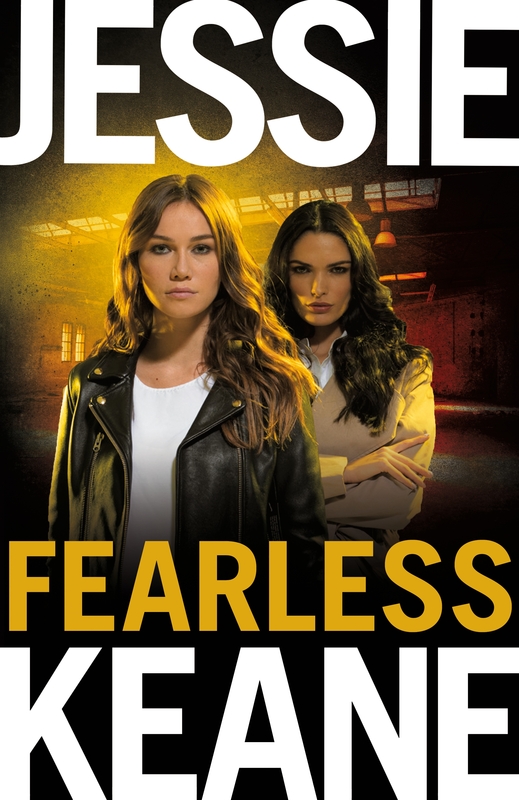 Fearless is an interesting, fast, character lead novel. If you like a gritty crime story led by strong women then I would recommend this novel.